It's the first Tuesday in February and there is a ton of new book goodness on shelves today! 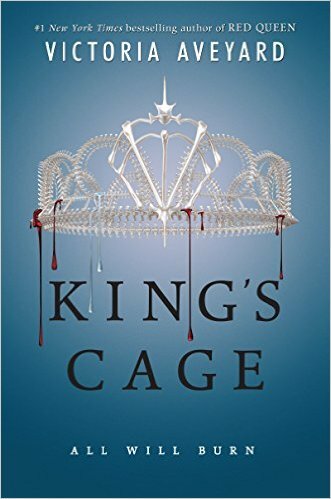 For the YA Fantasy set - we have the highly anticipated third installment of the Red Queen series, King's Cage by Victoria Aveyard. We're FINALLY going to find out what's become of Mare as she's locked up by Maven. 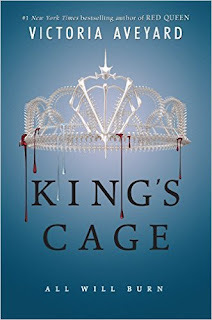 If you missed it, I wrote a full Red Queen Recap last week - check it out here. 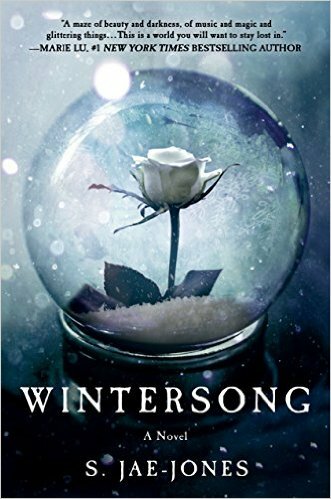 Wintersong is also available. 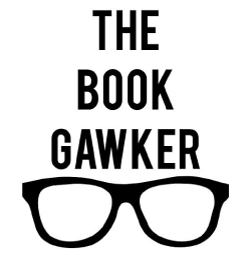 This is a book that I've been looking forward to for quite a while. It's Labyrinth meets Beauty and the Beast and I cannot wait to get my hands on it. I love the concept of this novel and the reviews have been very positive. 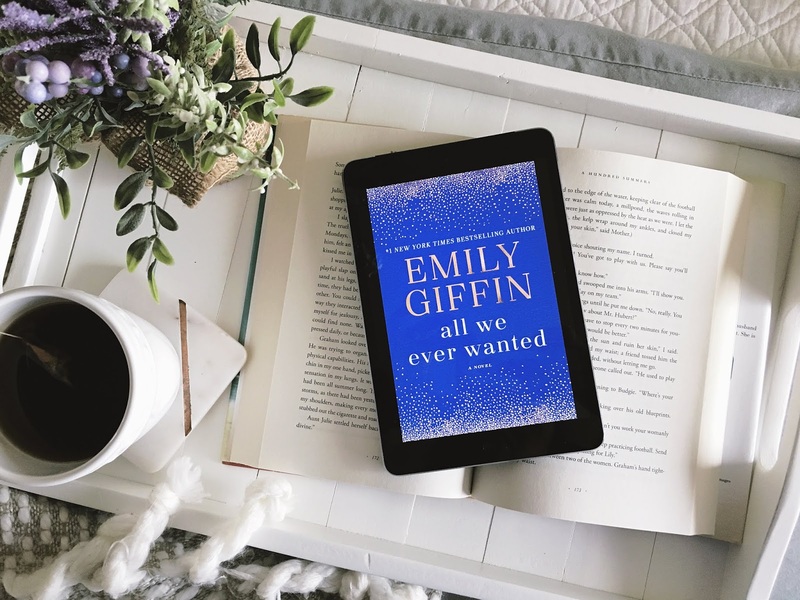 For my friends who love chick-lit, there are a couple for you too! 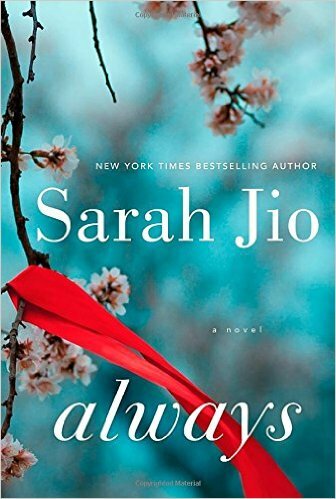 Sarah Jio's latest novel, Always, tackles social issues and true love in Seattle. 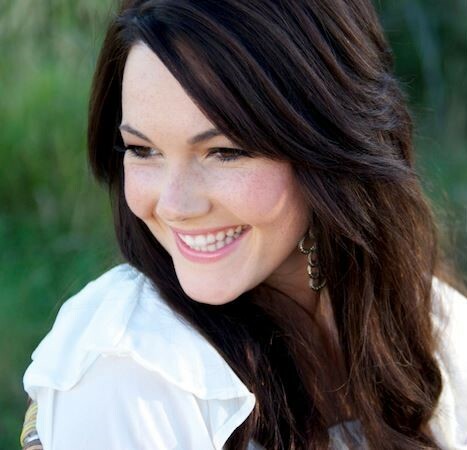 Believe me when I say, you'll love it. 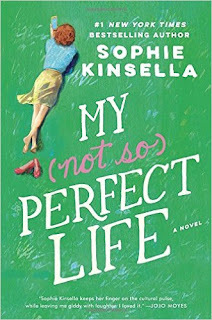 NY Times Bestselling author, Sophie Kinsella has a new book out today as well! 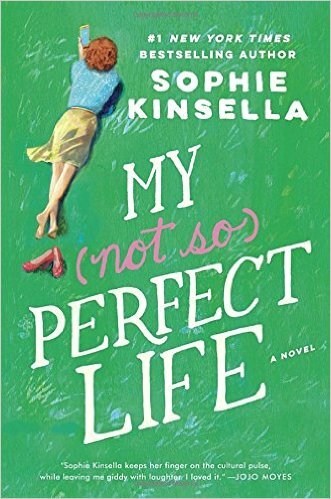 My Not So Perfect Life is available for you to add to you shelf. I haven't read this yet, but it's on my list and I'm really excited to get it. It's had great reviews - and I'm a huge fan of Kinsella's work.